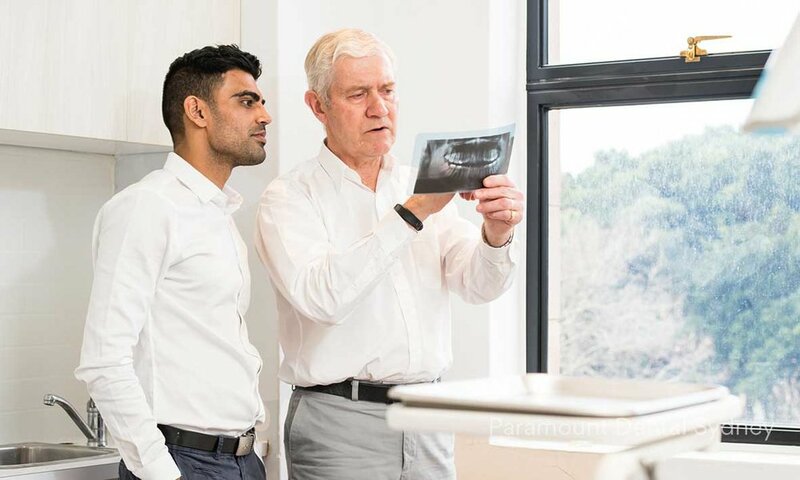 At Paramount Dental Sydney we have an experienced and caring team who are well-equipped to treat dental pain, toothache, broken, cracked and dislodged teeth and other emergency dental problems, after hours. We understand the need to provide a high standard of dental care 24 hours when sudden and unexpected problems occur. Without immediate treatment for many pain related dental problems and tooth pain, problems can worsen and cause irreversible damage. To avoid complications, relief pain or fix other dental problems call us today. For emergency treatments we schedule appointment asap to ensure your problem doesn't worsen and to make sure you don't experience and prolonged pain, discomfort or anxiety. At your appointment we will examine and discuss your current condition before explaining how we can best treat your dental problem. On most occasions we can begin and even complete your treatment during the same appointment. We don't charge extra for last minute or after hours dental treatment. Your consultation is $100 plus the cost for the treatment required. Sometimes we can give you a quote over the phone, but often times we cannot give you an accurate quote without first examining you at your consultation. We accept all credit and card payment types as well as on the spot HICAPS claims. We also offer payment plans for some treatment plans. For more on payment options and payment plans visit our Costs & Payment Options page. Usually if you have gone to the trouble of searching for a dentist after hours you will need to see us. If you are unsure or would like to discuss your dental issue please call us to discuss. If the pain has come on suddenly, is sharpe and throbbing or if the pain is not subsiding, we recommend urgent treatment. Teeth that have been damaged from accidents come with different degrees of pain, trauma and anxiety relating to the appearance of your smile. To save and repair damaged teeth and to be sure severe trauma and damage hasn't occurred, please call us to discuss and make and appointment. Yes. There is no reason why you cannot. At Paramount Dental Sydney we have procedures in place to ensure x-rays are only performed when necessary and only after your first trimester. When relevant, our dentists will only prescribe medications that are safe for your unborn child or your breast feeding infant.